Hours after federal prosecutors indicted Rep. Chris Collins on Wednesday on a charge of insider trading of stocks, House Speaker Paul Ryan said the congressman will not serve on a key health committee until the case is resolved. The New York Republican, who has led the charge to try to reform the 340B drug discount program as a member of the House Energy & Commerce Committee, was indicted Wednesday. Prosecutors allege that Collins, who sat on the board of the Australian biotechnology company Innate Immunotherapeutics, passed along nonpublic information about a key trial of its multiple sclerosis drug. Collins' son Cameron Collins and Stephen Zarsky, father of Cameron Collins' fiancee, and unnamed defendants were also indicted. The indictment filed in a federal court in New York alleged that the congressman learned about a failed drug trial because of his position on Innate's board and he passed the information on to his son, who then sold off his own stocks before the public disclosure of the trial sent stocks plummeting. The congressman did not sell his own significant share of stocks, and prosecutors allege he was "virtually precluded from trading his own shares for practical and technical reasons." One of those reasons was the ongoing House ethics investigation into Collins' role with Innate, according to the indictment. The Office of Congressional Ethics last fall recommended that the House Ethics Committee review allegations of inappropriate use of nonpublic information for purchasing Innate stock. However, prosecutors claim that Collins' alleged tip to his son spurred a sell-off by the other defendants. Collins' own stocks lost millions of dollars in value. Ryan in his statement said the House Ethics Committee should run a "prompt and thorough investigation" into the allegations. "Insider trading is a clear violation of public trust," Ryan said. "Until this matter is settled, Rep. Collins will no longer be serving on the House Energy and Commerce Committee." Collins has been a key driver of the panel's proposed reforms to the 340B drug discount program, and his removal comes as committee lawmakers consider a set of major bills just introduced last month. Collins introduced the "patient definition" bill that would mandate hospitals tie their significant outpatient drug discounts to low-income patients. The bill includes carveouts for vulnerable hospitals. Collins was also the first member of Congress to endorse President Donald Trump's candidacy and served as Trump's congressional liaison during the transition. His indictment carries reverberations of the controversy that plagued former HHS Secretary Tom Price after his 2016 nomination. Collins had invited Price to buy stock in Innate Immunotherapeutics at a discount only available to select U.S. investors. Price ultimately divested from the company over the course of his embattled confirmation process. Attorneys for Collins pushed back against the indictment and said they would "mount a vigorous defense to clear his good name." "It is notable that even the government does not allege that Congressman Collins traded a single share of Innate Therapeutics stock," Jonathan Barr and Jonathan New of the firm Baker Hostetler said in a statement. "We are confident he will be completely vindicated and exonerated." Collins' lawyers added that the congressman will say more later on Wednesday. 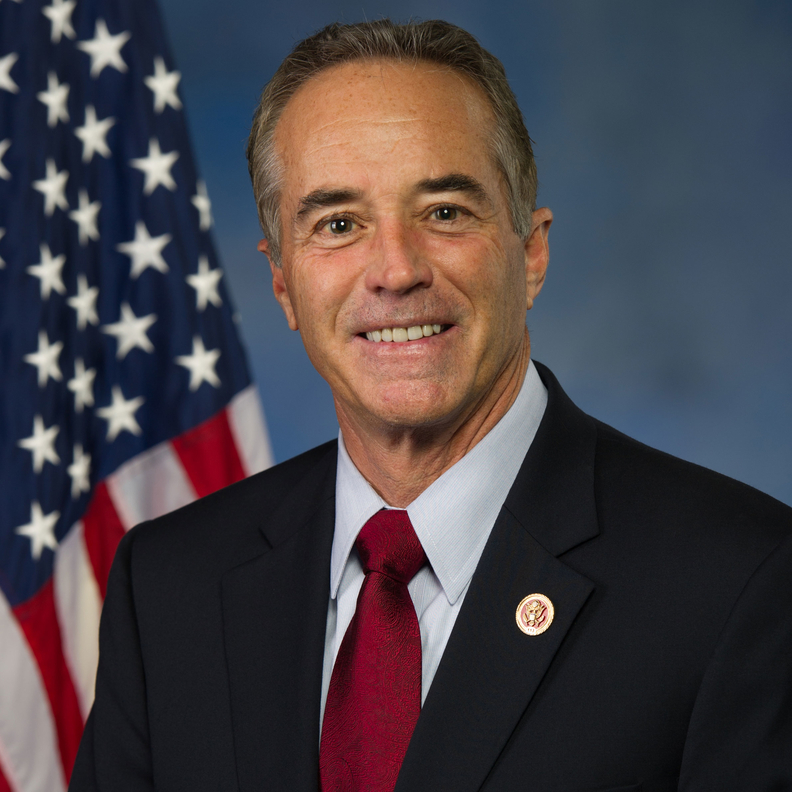 The Office of Congressional Ethics in October 2017 urged a deeper look at the case "because there is a substantial reason to believe that Representative Collins shared material nonpublic information in the purchase of Innate stock, in violation of House rules, standards of conduct, and federal law." However, the board also recommended that the ethics committee dismiss the allegation that Collins purchased the stock at a discounted rate offered to him because of his status as a congressman. The same allegation had been levied against Price.